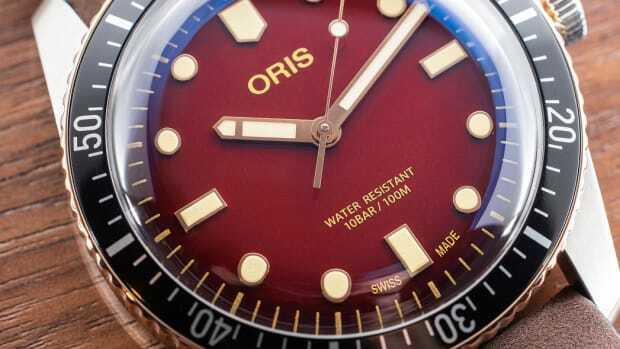 Oris resurrects an original style it introduced 50 years ago with the new Divers Sixty-Five. 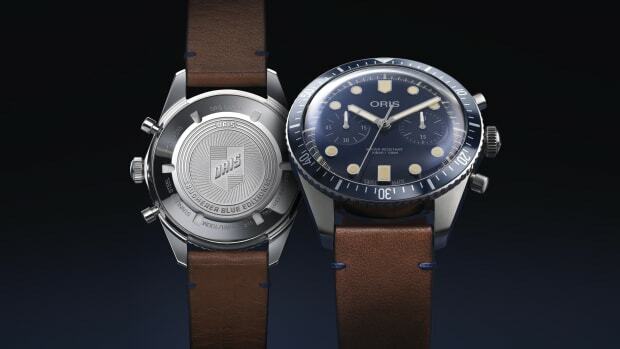 The watch brings the classic styling of the original design into 2016 and you can guarantee it will continue to look this good in another 50 years. The watch features a 42mm stainless steel case with a black bezel that surrounds a domed, sapphire crystal with anti-reflective coating. 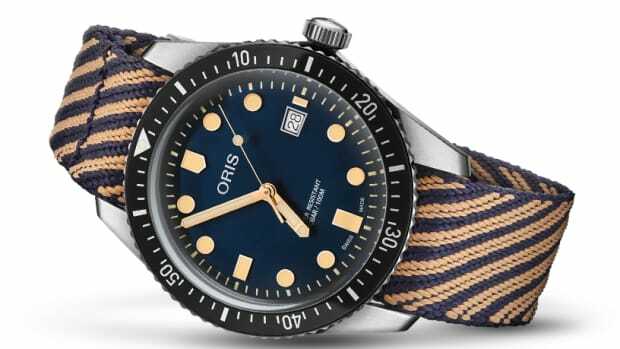 Movement is an automatic with a 36 hour power reserve and the dial is decorated with a blue finish that perfectly contrasts with the vintage-style Superluminova coating on the indexes and hands. 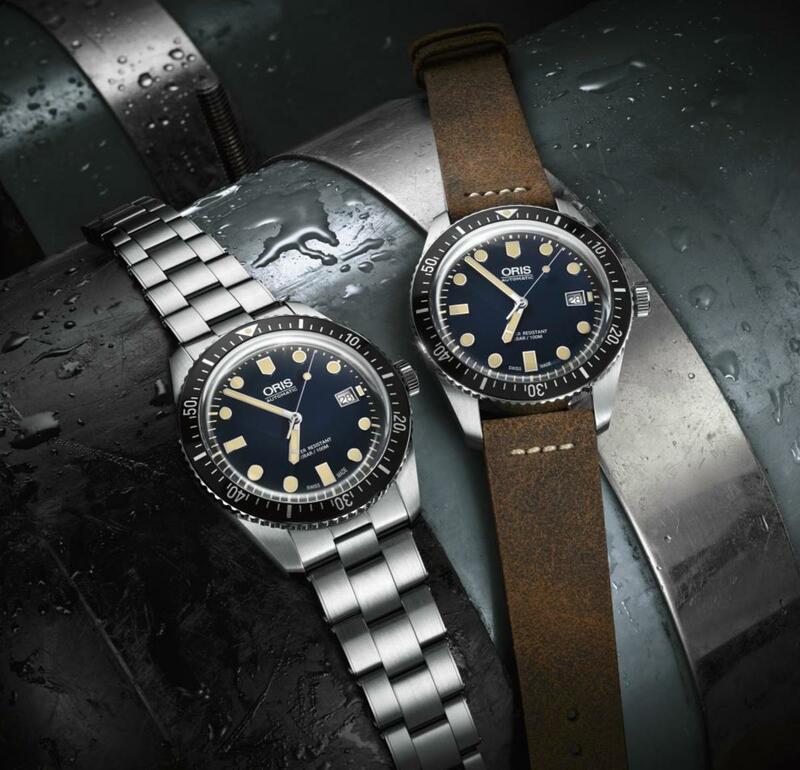 The watch will be available with a number of bracelet/strap options including leather, rubber, NATO, and a steel bracelet.